The Huston-Brumbaugh Nature Center consists of people, programs, and places that work together to provide opportunities for learning about and enjoying nature. Visit us at the Nature Center, where you can take a hike on the trails or a walk on the boardwalk, sit on a bench and smell the wildflowers or pet the farm animals, all while feeling the peace that only comes with such a natural area. The Nature Center is free and open to the public. The trails are open from dawn to dusk every day. The Visitors Center and Bird Observatory are open all year. View their schedules here. The Nature Center provides accessibility for persons with disabilities. The Nature Center is constantly making improvements to trails and facilities. 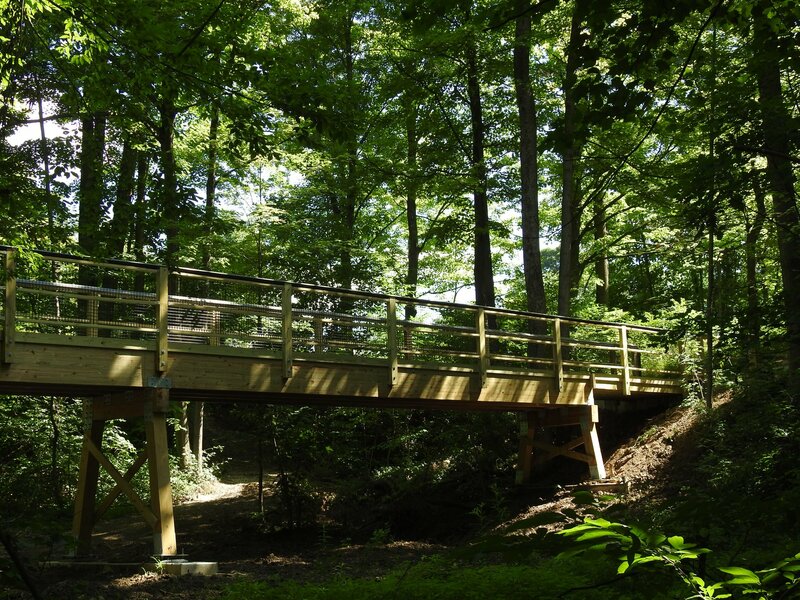 See the new bridge as part of the 2018 trail project here. A butterfly sits on a flower on the Nature Center property. 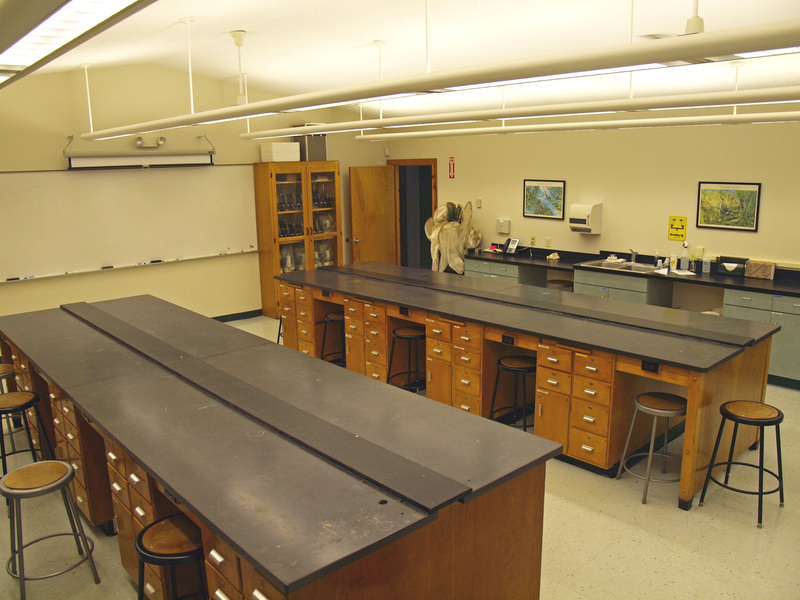 The Nature Center offers classrooms and labratory spaces for faculty, students, and other activities. The Nature Center offers spaces to sit and reflect in quiet settings. 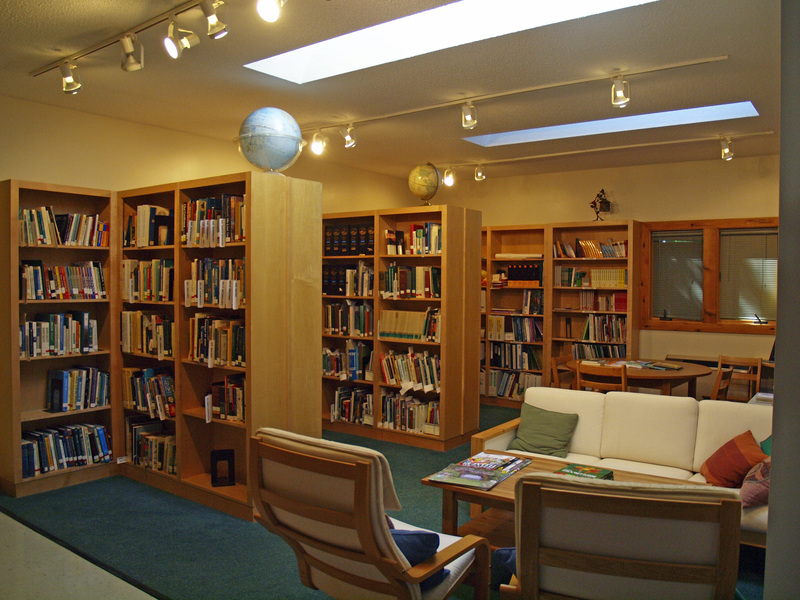 The Nature Center offers quiet spaces to read, study, and learn about nature. The Huston Barn sits on the Nature Center property and is home to various animals. The Huston-Brumbaugh Nature Center offers trails consisting of smooth surfaces and bridges, making the property accessible for all people. Numerous animals live at the Huston-Brumbaugh Nature Center. Be sure to stop by the Huston Barn to meet these three! Species of all sorts can be found while exploring the grounds of the Huston-Brumbaugh Nature Center. The fully-enclosed chicken coop at the Nature Center is home to numerous chickens and roosters. A rabbit stops in the grass as it's photographed.